If you’re an adventure lover and fascinated with the nature’s beauty, then Kashmir must be the next destination in your travel list. Kashmir is the valley of nature’s magnificent beauty resting at the lap of the north ranges of Himalaya. To witness the beauty of this place, plan a trip to Kashmir once in your lifetime. 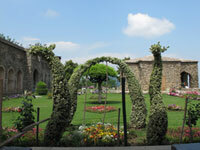 To experience the true experience of Kashmir sightseeing plan a trip with us. Our representative will accommodate you upon your arrival at Srinagar and will guide you to experience 8 best Kashmir Day tours. 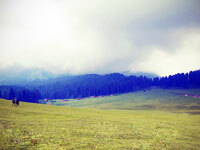 Gulmarg is a beautiful hill station located at an altitude of 2730 meters. The drive from Srinagar to Gulmarg is one of its best driving experience which you can have in your lifetime. It is a hot spot for winter sports in India for the adventure enthusiasts. Srinagar to Gulmarg is about 50 km. It takes around 2 hours. Sonamarg is a famous tourist destination which is known for its natural beauty and snow-capped mountains and lush green valleys. 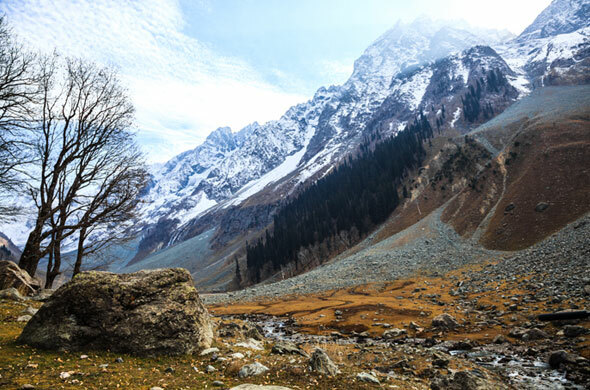 Thajiwasis a snow point in Sonamarg which can be trekked on feet or you can take a horse ride till that point. The Thajiwasglacier is a very famous local sightseeing which attracts many trekkers every year. Sonamarg which is at an altitude of 8950 ft. and at a distance of 79 km from Srinagar. 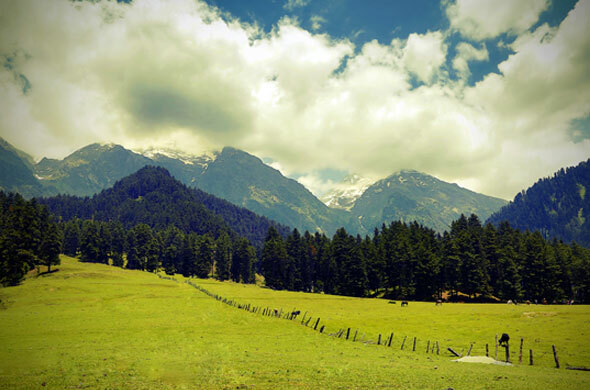 Yusmarg is a beautiful destination in Kashmir flooded with glorious meadows and parks. 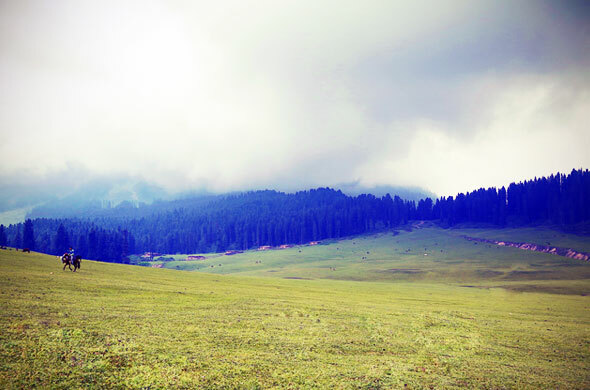 The pine forests in the vicinity of this place makes Yusmarg a must visit place in the state. The scenic beauty of this place attracts many film makers who come here to capture the beauty of this place. Local sightseeing at the NilnagLake and the picturesque view of the place makes this a famous tourist spot. Yusmarg is situated at an elevation of 7,861ft.above sea level and at a distance of 47km from Srinagar. Srinagar is the capital city of Jammu and Kashmir resting at a height of 5,200ft. above sea level. The beauty of the city engulfs amidst the snow-clad mountains, luscious green valleys and pristine lakes. 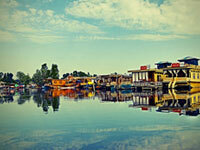 Dal Lake and the Shikara rides are the major attractions of the city. The serene beauty of this city will leave you astounded. Shalimar Bagh is another jewel to the beauty of this city. 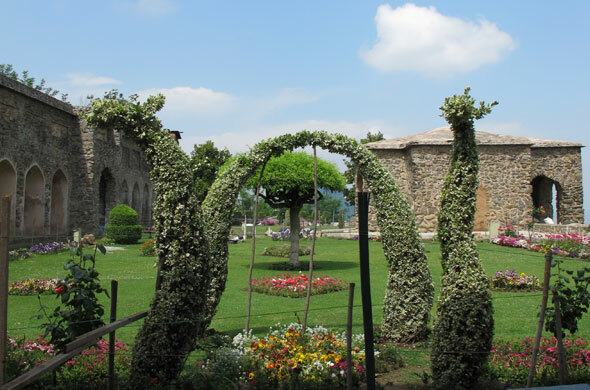 Built in the year 1619 by Jahangir, the garden has earned the prestige as the crown of Srinagar. One can also visit the Shankaracharya temple situated at the peak of Gopadari hill and it is a famous pilgrimage site amongst the Hindus. 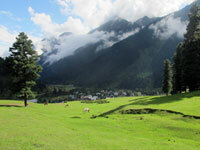 The city is also a starting point to reach Sonamarg, Pahalgam and Gulmarg. Dal Lake is the heart of Srinagar. You can also see the char chinar via Shikara. Char chinar is actually four trees which are known to be floating in Dal Lake. There are also canals present in the lake and floating market, which can be enjoyed from the Shikara. 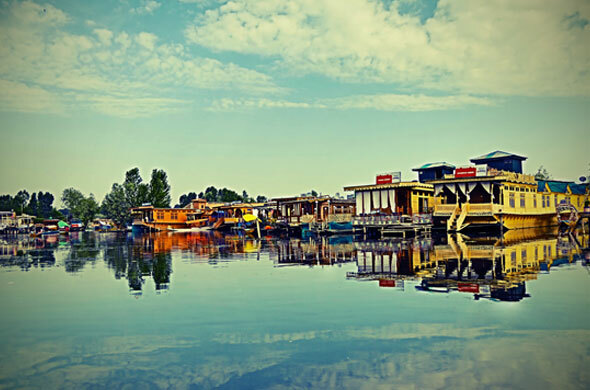 The dal lake is situated in the vicinity of the Srinagar city at a distance of 21kms from the Srinagar Airport. 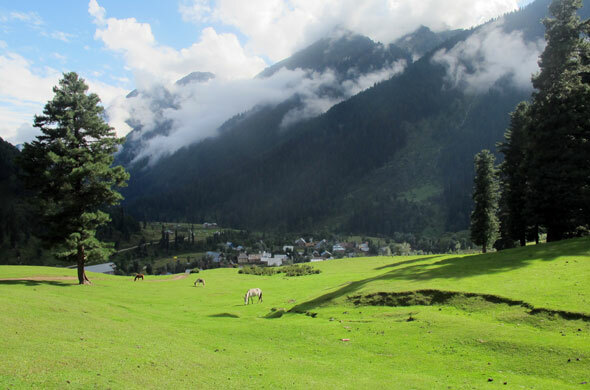 Pahalgam is also known as the village of shepherds. Pahalgam attracts tourist across world. The town is located on the banks of a river. Local sightseeing includes temples, mountains, and peaks. You can do local sightseeing on a pony. It is a base camp for many adventure activities. The hill station is located at a distance of 96km from Srinagar. Doodhpathri is one of the most beautiful destination in Kashmir. The place is enclosed with beautiful landscapes, luscious green meadows and a crystal clear water resembling milk gushing from the meadows just enhances the beauty of the place. 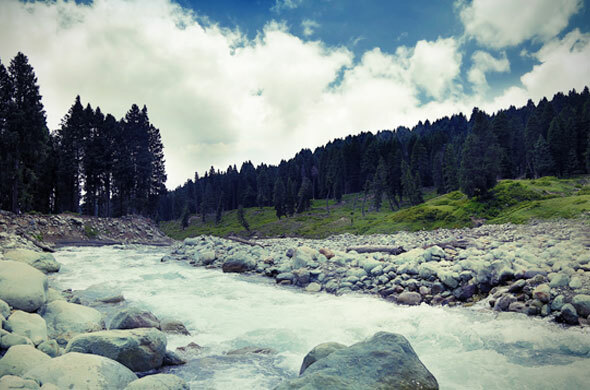 The water gushing through the meadow is so clear and white that it often resembles to milk, thus this place is named as Doodhpathri or the “Valley of Milk”. For the people who wants to enjoy the green view of the meadows, June-July is the best time to visit this place and for the people with fascination for snowfall, the time between December to January is the ideal time. 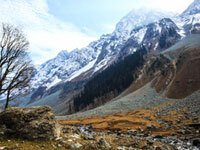 Situated at a distance of 42kms from Srinagar, this place rests at height of 8957ft. above sea level. Kashmir is the land of pristine lakes and luscious green landscapes. 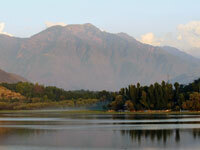 Manasbal Lake is one of the other lakes situated in the vicinity of Srinagar. For the travellers looking for a peaceful expedition, this lake in Kashmir will give you that feeling of calmness. The beautiful view of the calm water and the lotus flowers bloomed at its surface in the time between July and August is just worth a click. Apart from that the visitors can also spot the migratory birds flocking around the lake. 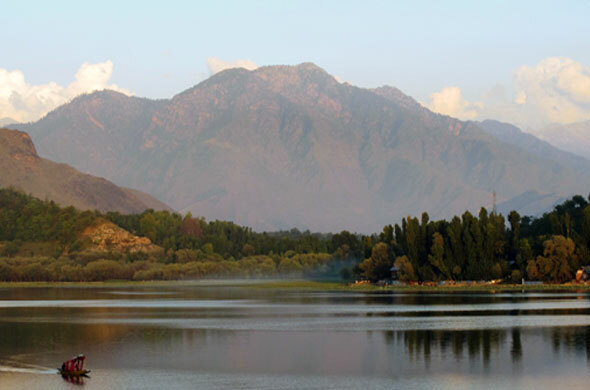 Manasbal Lake is located at distance of just 30kms away from Srinagar.